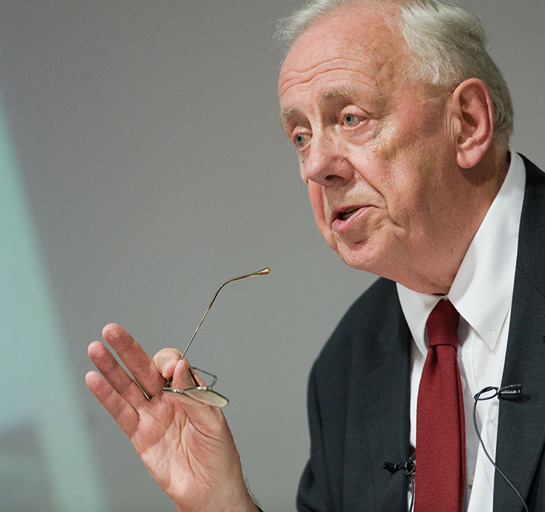 Alasdair MacIntyre is the Rev. John A. O’Brien Senior Research Professor of Philosophy, Emeritus, and Permanent Senior Research Fellow at the University of Notre Dame, where he became a professor of philosophy in 1985. He is a Corresponding Fellow of the British Academy and an Honorary Member of the Royal Irish Academy. Among other books, Professor MacIntyre has written A Short History of Ethics (1966), After Virtue (1981), Whose Justice? Which Rationality? (1988), Three Rival Versions of Moral Enquiry (1990), Dependent Rational Animals (1999), and Edith Stein: A Philosophical Prologue, 1913-22 (2006). In 1987 he delivered the Gifford Lectures. In 2009, at the invitation of Blackfriars Hall, he delivered the Newman Lecture in Oxford: “The Very Idea of a University: Aristotle, Newman and Us”, which was published in New Blackfriars 91 (2010) 4-19, and British Journal of Educational Studies 57 (2010) 347-62. We are delighted and grateful to have Prof MacIntyre as Patron of the Aquinas Institute.